Palais Hansen, Vienna, will be a hotel again, after a two-year-restoration. Get ready to gasp, Vienna’s landmark Palais Hansen is open for business again as lush 152-room hotel. It’s only taken 140 years but the Palais Hansen has been returned to its original use after over two years of careful restoration. 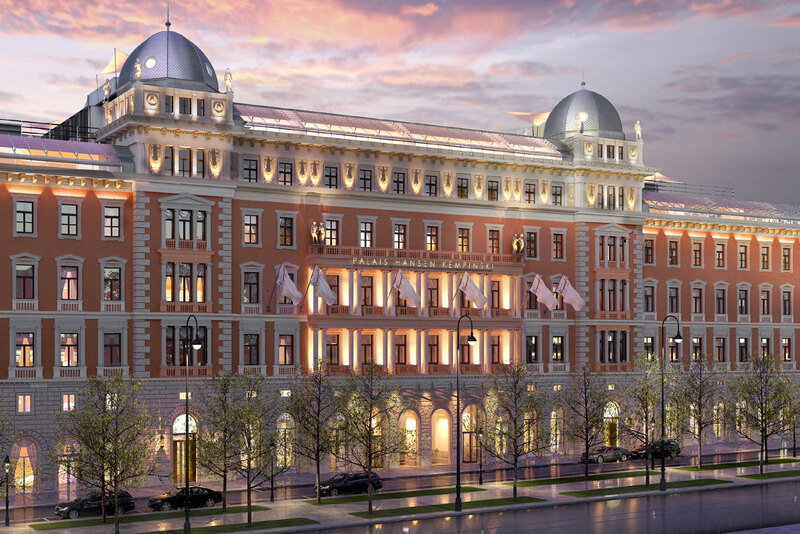 Now operated by ultra luxury hotelier Kempinski, the 152-room hotel is a spectacular and grand hotel fitting the Viennese tradition. A new spa, two restaurants, two bars and the 2013 must-have hotel feature, a Cigar Lounge, are part of the complete modernisation of the Renaissance Revival-style building.